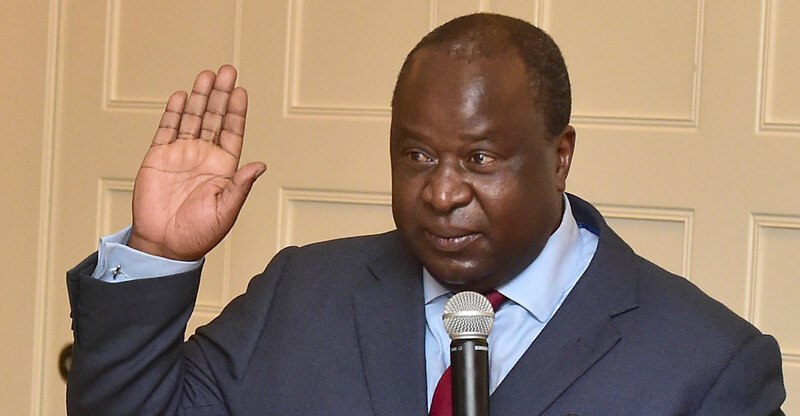 Cash-strapped power utility Eskom should rely on bond markets to raise the funds it needs rather than expecting bailouts from the government, finance minister Tito Mboweni said. Eskom’s debt has soared to R419-billion, while sales volumes have dropped as businesses and residential consumers go off the grid because of unreliable supply and rising costs. It began imposing rotating power cuts last week as inadequate spending on maintenance has reduced the ability of its power plants to generate electricity. It has also run low on coal, from which it produces most of its power. While ratings agencies have flagged Eskom as a key risk to the South African economy, the utility, which sold US$1.5-billion of Eurobonds in August, tapping international markets for the first time in more than three years, is still a strategic and productive asset, according to Mboweni. “They have got bonds so they can approach the markets, as long as they use that cash so raised in a productive and fiscally responsible manner,” he added. The state-owned utility, which produces most of the country’s electricity, announced a fourth consecutive day of controlled power cuts on Sunday, trimming as much as 2GW of supply from the grid over 12 hours. The rotational blackouts could be imposed for as long as six months, the utility has said. Eskom’s woes are emblematic of the decline of South Africa’s state companies during the nine-year rule of former President Jacob Zuma, during which corruption surged. South African Airways is another state company that’s struggling to fund itself. The decision will need to be made by President Cyril Ramaphosa, he said.